Mandala Ckakra Rainbow Shirt. Ink Wells Chakra Softstyle Shirts are printed with a crisp detailed print. 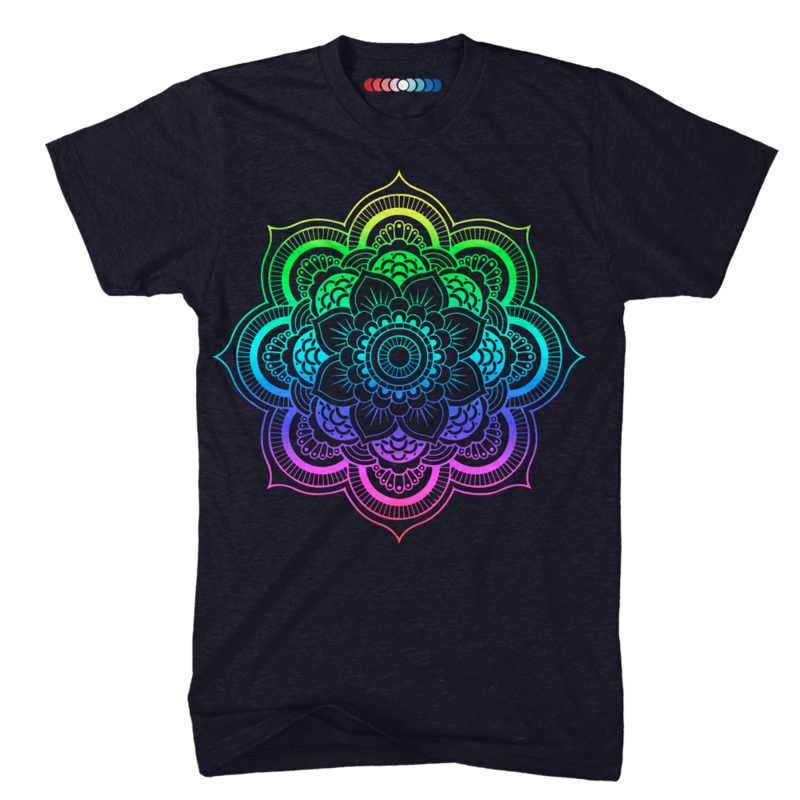 Mandala Chakra Rainbow Shirt. Ink Wells Chakra Softstyle Shirts are printed with a crisp detailed print.